When space is a premium, it’s imperative to utilise each square metre to its absolute best. Situated in North and West London, two separate residential apartments received the Surface 360 touch by turning their shabby looks, into a contemporary refurbishment to be proud of. At the Highbury Stadium Apartments, North London, Surface 360 created a beautiful modern transformation by installing their high performance, Levato Mono Sanctuary porcelain tile range. 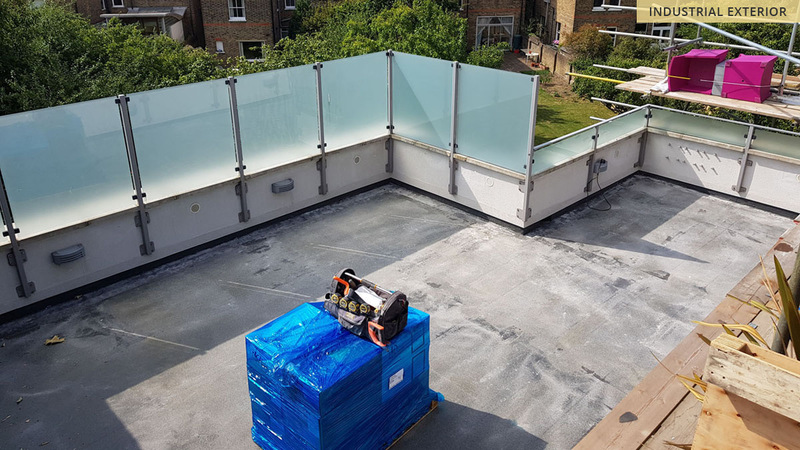 Having chosen the large, crème 600mm x 1200mm format tiles from the Sanctuary range, the team began by conquering the extremely uneven substrate surface so that each paving tile lay flat and true on the penthouse balcony. Fortunately, after precise planning and the use of their own self-levelling pedestal system, the Surface 360 team successfully levelled out the balcony space and installed their luscious crème flooring, ready for the customers’ complimentary crème seating suite. 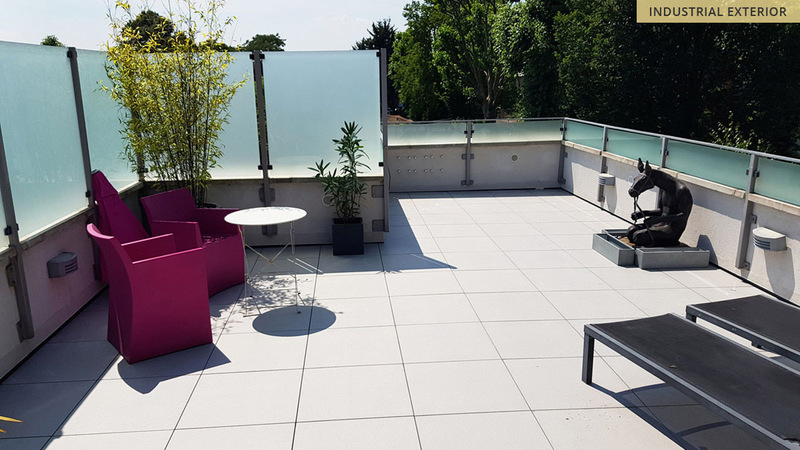 Over in the West in Ealing, a similar yet tricky-to-access apartment received a new facelift for its 45m² exterior terrace space. 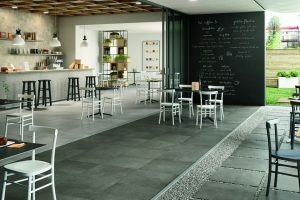 The Levato Mono Industrial porcelain tile range was specified for this project, which has been inspired by urban style trend and boasts a cementitious effect surface. With very little room and awkward access, the 600mm x 600mm format tile and levelling supports needed to be lifted up to the third floor terrace and over the balustrade, before being installed by the team. 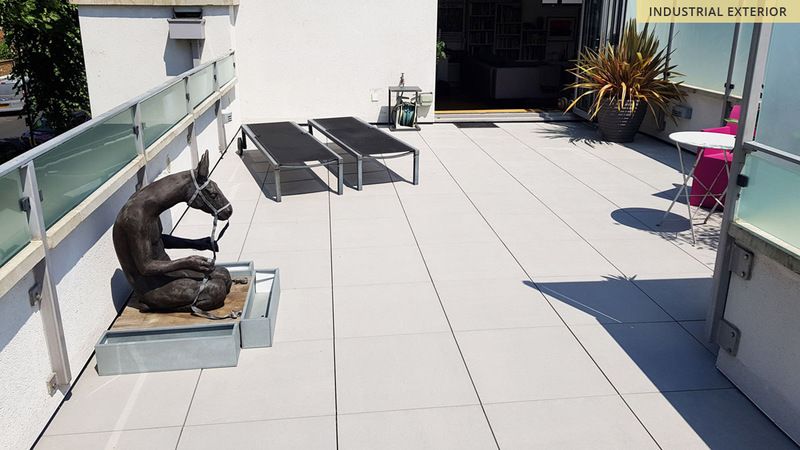 Once installed, keeping the height of the tile floor under the existing wall render, the contemporary style of the light grey pavers created a fresh canvas for the owner to decorate and enjoy on the nicer London days. 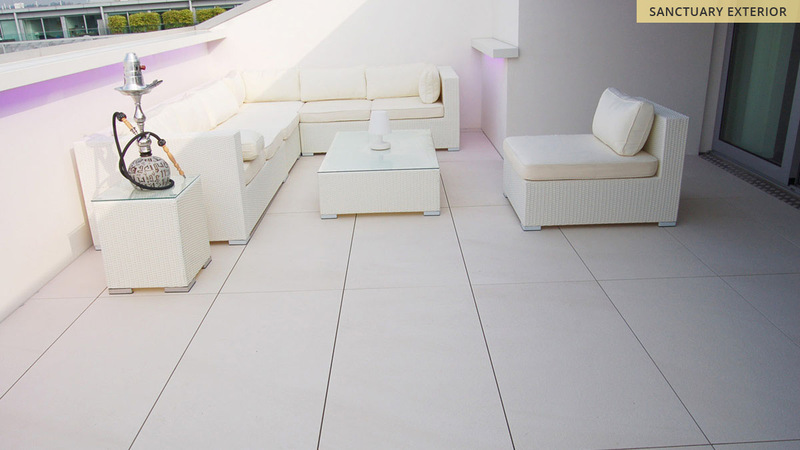 The combination of the Surface 360 pedestal system and their 20mm porcelain pavers offers each customer a high quality, low maintenance floor finish, which can be installed on even the most awkward of existing floors. Each finished floor boasts a high load bearing and impact resistant character to give peace of mind in even the most demanding environments – making your new self-build project one to be admired. 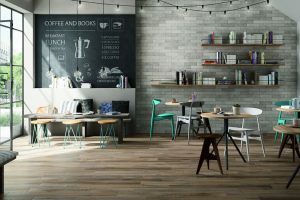 Surface 360 currently has over 40 colours in ultra-realistic timber, stone and cementitious effects to choose from. By combining 3D printing and professional mould making technologies, Surface 360 can produce and provide identical copies of the original materials. Once laid, the human eye is unable to discern any replicated pattern allowing for a completely natural looking surface finish.